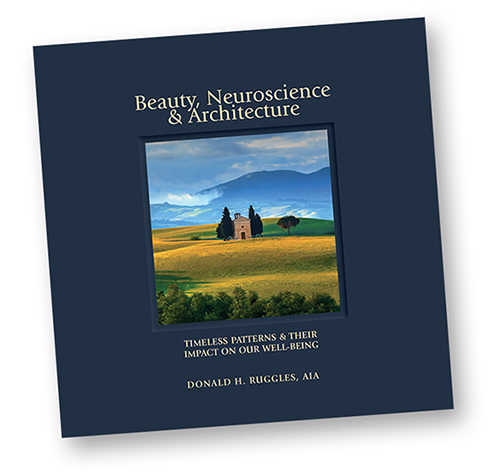 Beauty, Neuroscience & Architecture: Timeless Patterns & Their Impact on Our Well-Being explores the effect of beauty and timeless patterns on our well-being. 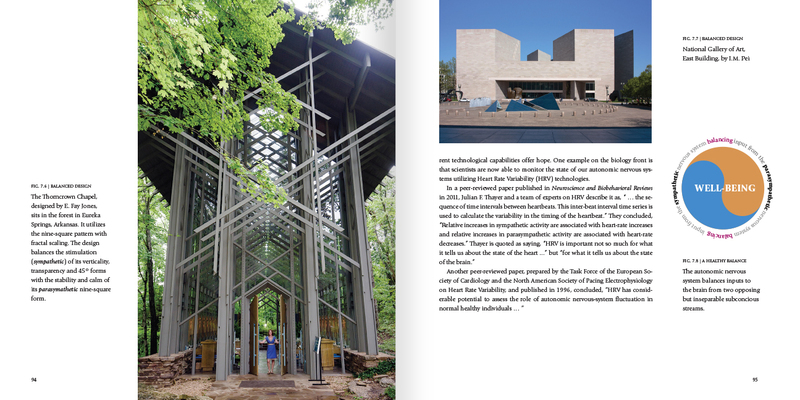 Donald H. Ruggles AIA follows a legacy of evolution that is visible in our architecture. For centuries, man has sought to express beauty in architecture and art. But, it is only recently that neuroscience is helping to determine how and why beauty plays such an important role in our lives. Beauty is not just in the eye of the beholder. Beauty is deeply rooted in patterns that were established in human prehistory, and that were made material as people gradually created the built environment. 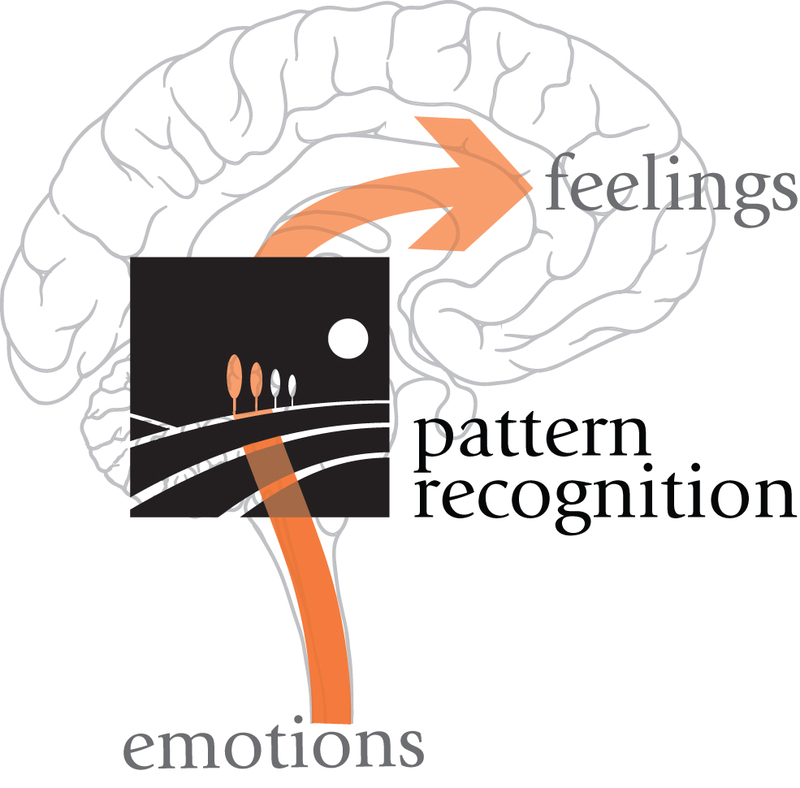 Beauty, Neuroscience & Architecture explores phenomena that condition our response to this built environment. 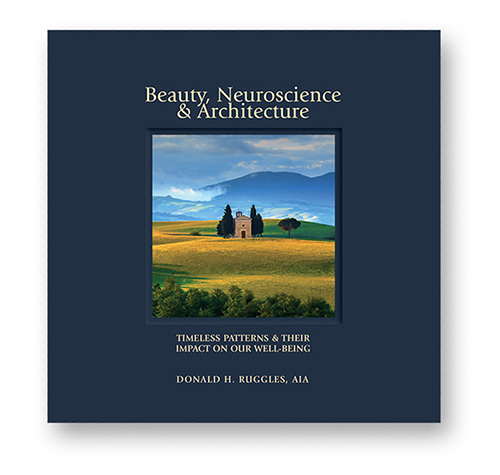 Read Beauty, Neuroscience & Architecture and join architect Don Ruggles on a path of discovery. His life in architecture has raised some questions for him. He has some answers. Case bound in blue cloth with 136 full-color pages including 200 photographs and illustrations. The Science of Cities | Architecture, Engineering, Construction podcast | Daniel Litwin | Slide the timer to 29:40 for Don Ruggles. Lecture at the Institute of Classical Architecture & Art, New York, NY. Go to classicist.org for info. 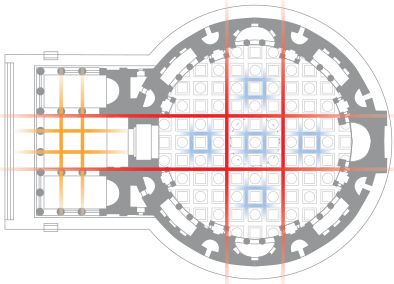 The Center for Beauty, Neuroscience & Architecture seeks to expand the boundaries of architectural design thinking by providing learning content for professionals, students and thought leaders.